I need logo for my Binary Options Signals Page. 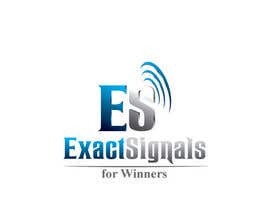 The product's name is ExactSignals and the Slogan is: for Winners. 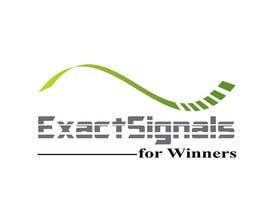 ExactSignals is a Trading Signals service since 1970. 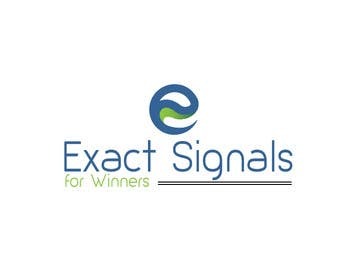 With the Evolvement of the technology, ExactSignals entered the exciting world of Binary Options Trading. Our signals are offered through a web-based platform available for mobile devices too. For our VIP clients we offer the feature of AutoTrading. The logo have to remind trading, stock market, what the signals are used for, Binary trading signals are alerts that the trader receives in order to make a winning trade on the market. He can receive it via email, sms and etc. I am looking for professional and good looking logo, clean design.